The husk of Psyllium is the actual coating of mucilage around the seed. 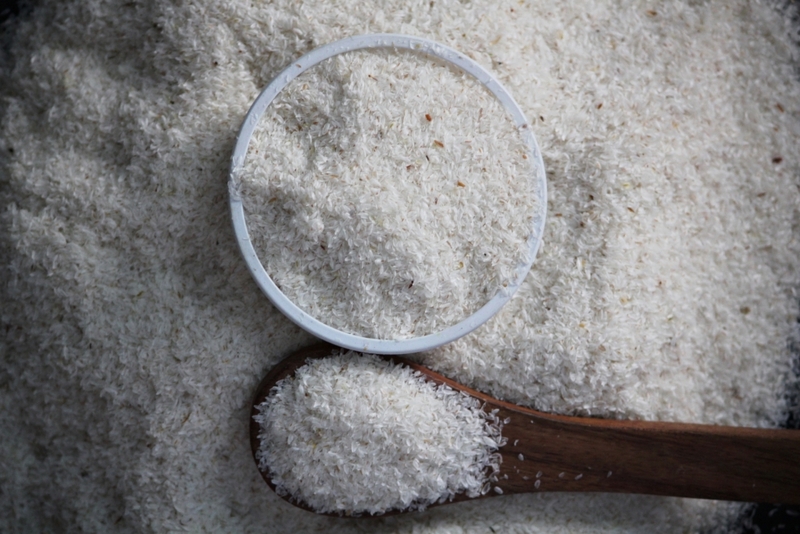 It is considered pure dietary fiber and is the only part of the plant used in manufacturing Psyllium products. Its nutritional value consists mainly of glycosides, proteins, polysaccharides, vitamin B1, and choline. Fiber content of over 80% compared to less than 15% for oat bran and 10% for wheat bran. The husk is composed mostly of a fiber called hemicellulose which is a complex carbohydrate found in whole grains, fruits and vegetables. Hemicellulose is undigestible, however, it is partially broken down in the colon and feeds the friendly intestinal flora. Big Bag : Wight 450 Kg. & 950 Kg. We are exporting Psyllium husk in : UK, USA, Canada, China, Brazil, Argentina, Italy, Belgium, Spain, France, Austria, Sweden, The Czech Republic, Monaco, Ireland, The Netherlands, Tunisia, Malaysia, South Korea, Mauritius, Taiwan, Japan.